Fulham welcome Tottenham Hotspur to Craven Cottage in a much anticipated FA Cup clash on Sunday afternoon. 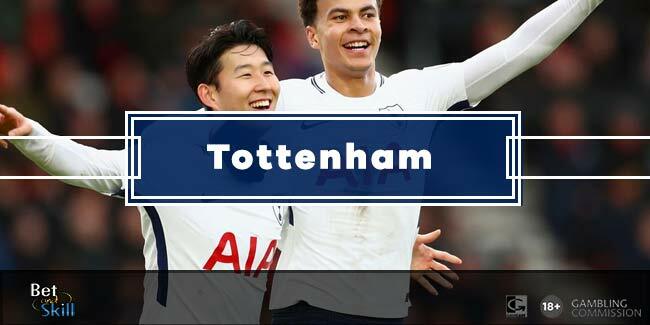 Find here our Fulham v Tottenham betting preview with predictions, betting tips, probable line-ups, team news, enhanced odds, live streamng links, bookie offers and no deposit bonuses on the FA Cup! Fulham continued their push for a Championship Playoff position in midweek with a 3-2 win over Nottingham Forest. They now sit six points and three places away from the top six. The Cottagers have won four of the bounce now at home scoring 12 goals and conceding five at the other end. They scored 52 goals this season - the same as Brighton and more than the four teams who currently occupy the play-off positions. Fulham hammered Hull 4-1 in the last round of the FA Cup. Ryan Fredericks is suspended and he is manager Slavisa Jokanovic's only absentee as only centre back Tomas Kalas is a doubt for the hosts. Jokanovic also confirmed Marcus Bettinelli will start in goal while Chris Martin will lead the attack in a 4-2-3-1 starting formation. The likes of Floyd Ayitè, Sone Aluko and Tom Cairney are likely to play as offensive midfielders. Tottenham enter this match on the back of an away defeat at the hands of Liverpool last weekend and a disappointing Europa League defeat to Gent (1:0) during the week. 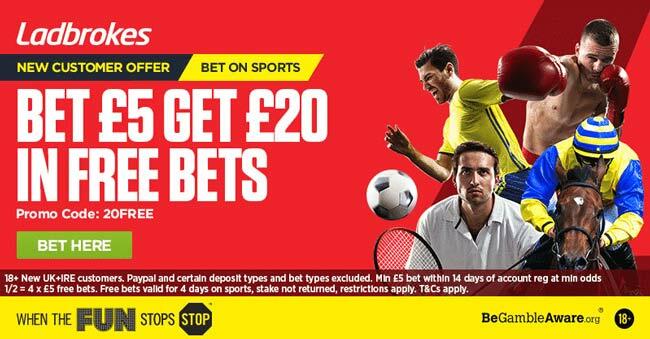 They remain in third place in the Premier League standings and are well in the chase for a top four finish and Champions League qualification. In the previous round, Spurs struggled to overcome League Two outfite Wycombe. The Lilywhites may have the best defensive record in the Premier League but they been shaky at the defense on their travels - Spurs have conceded in ten of their last 11 away games. Manager Mauricio Pochettino is likely to rotate his men. Kieran Trippier, Harry Winks, Moussa Sissoko, Ben Davies and Son Heung-Min are among those that could start. Danny Rose is sidelined while Erik Lamela is still recovering from a hip problem. Belgian defender Jan Vertonghen is set to return after a long absence while Harry Kane sustained a knee problem on Thursday and he is unlikely to be risked. As a result, Vincent Janssen is expected to spearhead the attack. 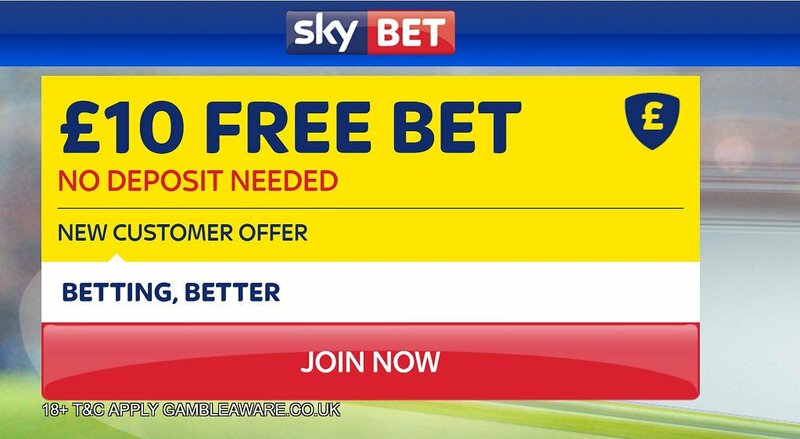 "Fulham v Tottenham predictions, betting tips, lineups and free bets (FA Cup - 19.2.2017)"